Your guests look forward to their time in your chair for a truly transformative experience and they know that when the Tea Tree products come out to play, they’re in for a sensory treat. 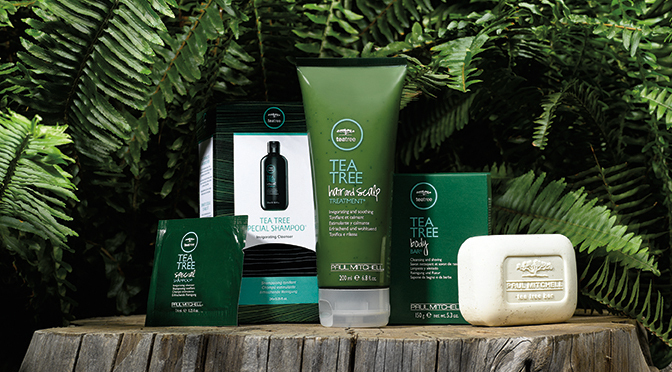 The signature Tea Tree tingle and refreshing fragrance stories leave a lasting impression, but Tea Tree Take HomeSM products leave lasting results. Extend their time in the Wash HouseSM with a revitalizing treatment and then send them home with two essentials to recreate the experience, over and over again. Dry, damaged strands get some TLC when you add the reparative Tea Tree Hair and Scalp Treatment® to a standard Wash HouseSM ritual. Those extra 3-5 minutes help to repair, replenish and protect the hair from future damage, so troubled strands (and skin!) end up soothed and silky smooth. 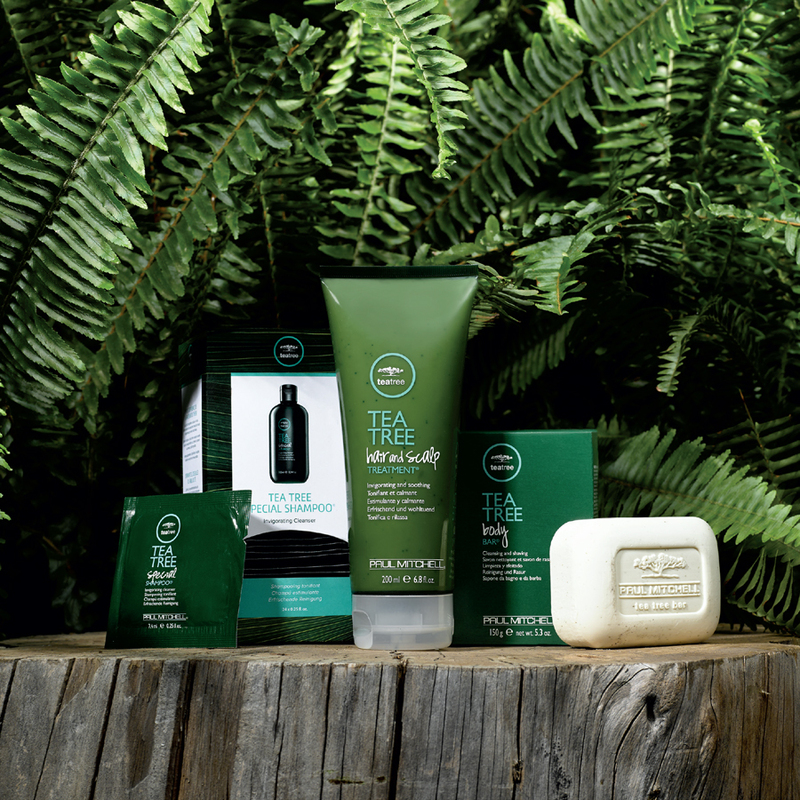 Post Wash HouseTM, encourage guests to recreate the famed Tea Tree experience on the regular with their own Tea Tree Hair and Scalp Treatment® for Take HomeSM. Throw in the multi-tasking Tea Tree Body Bar® for cleansing, exfoliating and shaving needs, and you’ve created a dream team that offers daily, head-to-toe invigoration, and keeps the hair, scalp and skin in top-notch shape between appointments.